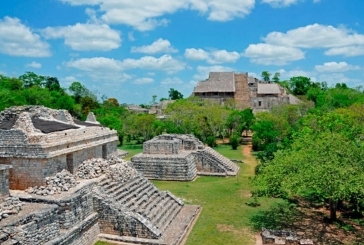 Stop looking for more mayan ruins tours, we've got them all! Take the best mayan ruin tours from Cancun and Riviera Maya and enjoy Chichen Itza, Tulum or Coba. Save time and money getting the best mayan ruins guided tours, book now! 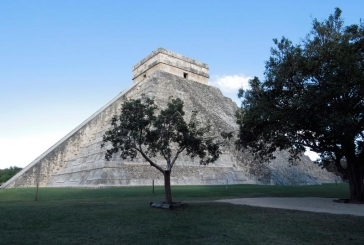 The best Chichen Itza guided tours from Cancun and Riviera Maya are here. Get to know one of the Seven Wonders of the World during your vacations. Find Chichen Itza's classic tour, Chichen Itza Deluxe (VIP modality) and also packages where you can mix your mayan ruin tour with some other fun activities. The best price and service for Chichen Itza Mayan ruin tour, book now! 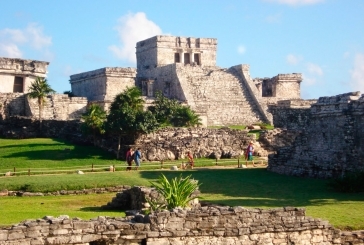 The tour to Tulum Mayan ruins is something you can't miss during your vacations to Cancun and Riviera Maya. Tulum, the most important mayan ruin in the state of Quintana Roo, and the only Mayan settlement next to the sea. Tulum is one of Cancun's and Playa del Carmen main attractions. Get several options to visit Tulum, there's one for every budget and taste, book now! 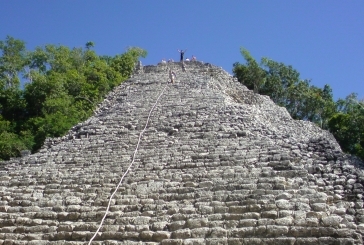 Cobá Mayan ruins posses the tallest Mayan pyramid in the whole Yucatan Peninsula, and it's still climbable. Visit this amazing Mayan ruin on an incredible guided tour. Get to know this magical place and get a whole different experience in a mayan village and crystal clear cenote, book now!